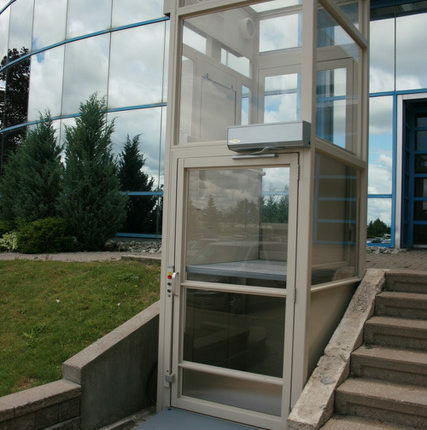 Accessibility Lifts – Vertical Transport Inc. 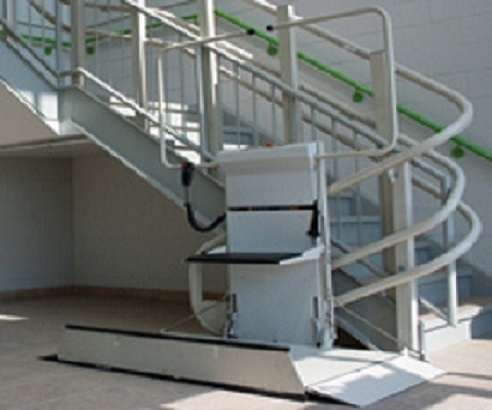 Accessibility Lifts include vertical lifts, inclined platform lifts and mobile lifts. They can provide access to decks, porches or balconies. When stairs become a struggle, or even a hazard, we can design a custom solution that is right for your building. These lifts can be used for both indoor and outdoor applications. Why an accessibility lift ? Lifts are Dependable and Safe. 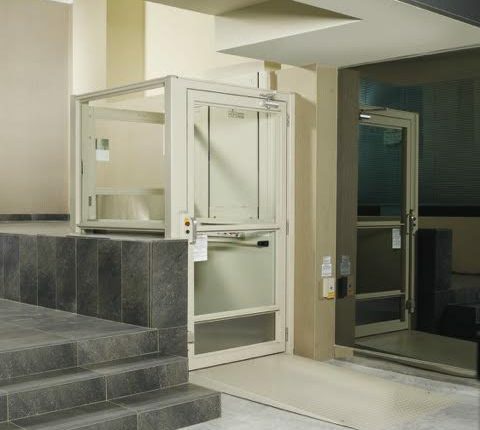 Each accessibility lift is designed to provide customers with confidence and assurance. Lifts are Comfortable and Quiet. Superior craftsmanship and quality design ensure peace of mind each and every time you use a lift. Lifts are Convenient and Efficient. Lifts are designed for ease of installation, without damaging your walls or altering the appearance of your house in any way. Style. At Vertical Transport, we know that your house is your home. Lifts come in a variety of color and fabric options to complement the décor of your home.